In the days of yore, after an email was triggered, say by a user signing up for your site, a welcome email would be assembled from the code stored deep within your app and sent directly from your server via SMTP. This meant that if you wanted to use dynamic data, like that user’s name, you would have to navigate your database and pull it out. Similarly, if you wanted to make updates, you had to dig into the codebase. We’ve come a long way since then, with advanced tools to maximize and optimize along the way. 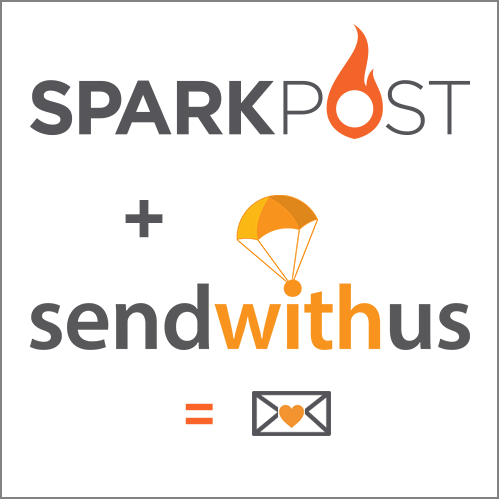 Tools like SparkPost specialize in deliverability – maximizing your ability to scale quickly and indefinitely. Services like Sendwithus give you the power to manage complex email workflows as you reach that scale. The first step is super simple, you just need to get your tools ready. Now, once you import your templates, all you need are some triggers. A trigger comes in the form of an API call, which is basically just a list of variables and their associated values. In this case, those variables will be things like which template to send, who to send it to, and your API key which – as we saw earlier – will serve as your authentication. You can see the whole thing come together in our live example. From there on out it’s all tinkering: set up an A/B test, experiment with different triggers, build out drip campaigns, you name it. 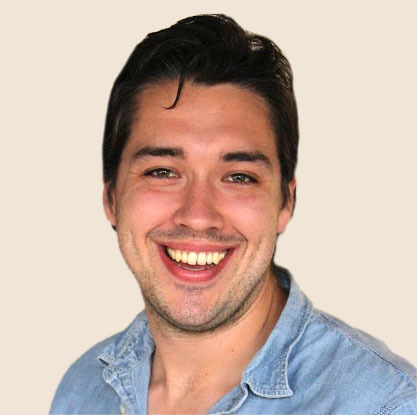 Alex Mohr runs marketing and analytics for sendwithus.com and works tirelessly to rid the world of bad coffee and bad emails.